Darby Allin and Priscilla Kelly have finished up with WWN. We thank them for all their contributions. We are looking for new stars who can climb the ranks the way Darby and Priscilla did. We are excited to announce that Anthony Greene and Brandi Lauren have signed with WWN. You will see them on every EVOLVE card starting in May. We look forward to their growth and development in EVOLVE. 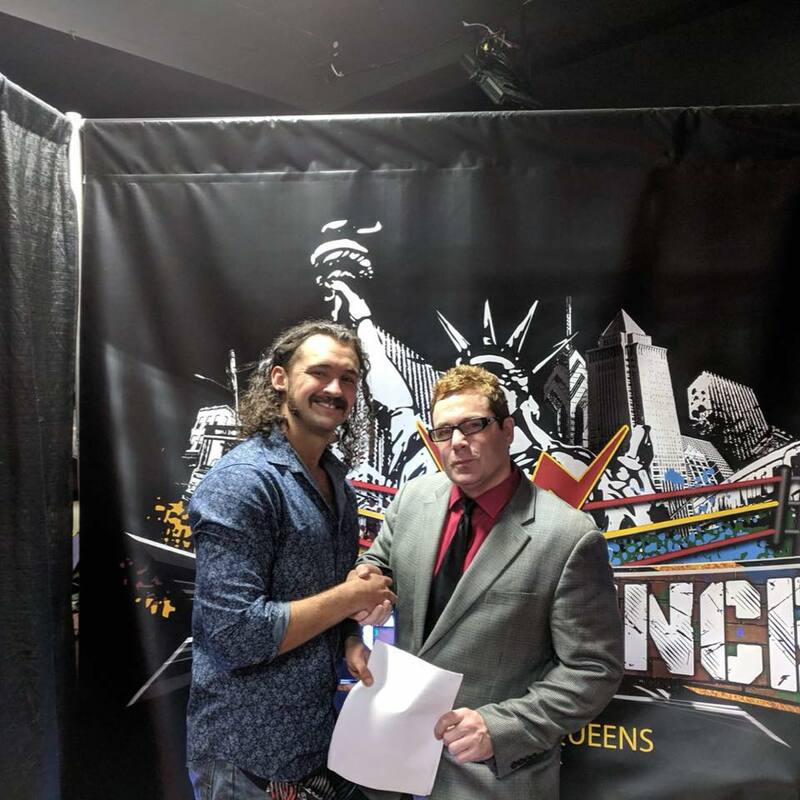 Who will be the next to get a WWN contract?